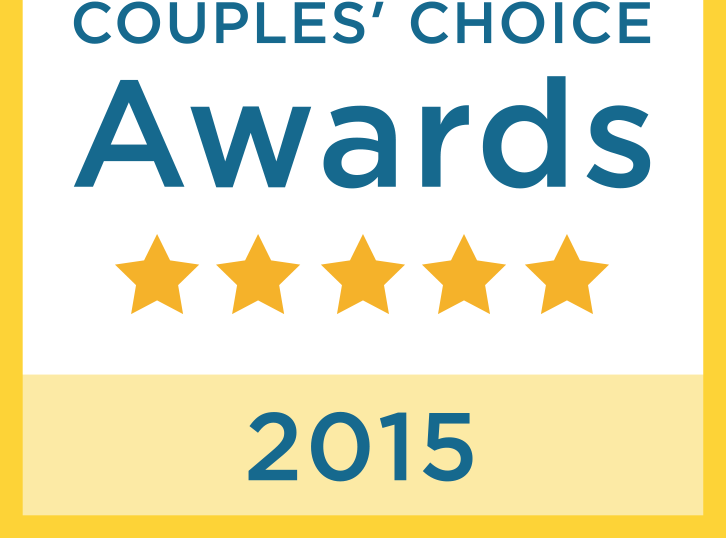 Wedding Wire Brides Choice Award! Follow me on WeddingWire.com!!! Isn’t technology amazing?